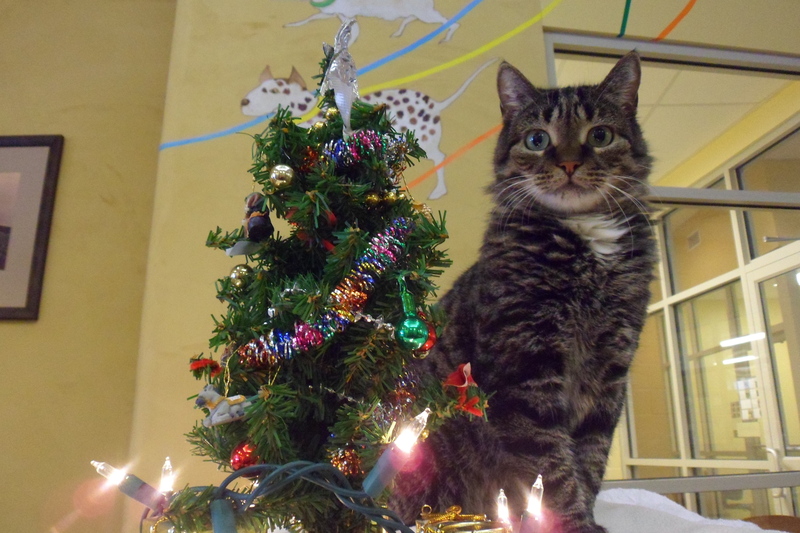 Help make a difference in the lives of our animals this holiday season by donating towards our Holiday Giving Tree! Stop by the shelter and select a paper ornament indicating a much needed item from our tree to purchase. Return the item before December 31st and place an ornament on the tree. It’s that simple! Your donation will not only enhance the lives of the cats and dogs that are currently at Lucy Mackenzie, but it will also make a difference in the lives of the hundreds of animals that we’re going to help in 2018. 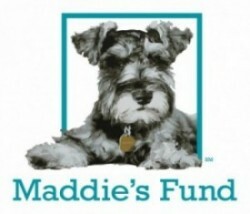 You can also choose to donate to the Lucy Mac Animal Food Shelf. This program has allowed us to provide support to individuals in the community that would otherwise be unable to provide food for their companion animals. Additionally, we partner with The Thompson Senior Center to provide food and kitty litter to Meals on Wheels recipients in the Woodstock Area. – Busy toys for dogs – Kongs, Tug-A-Jugs, Kibble Nibble, etc. If you’re unable to make it to the shelter, let us do the shopping for you! Use the form below to tell us what you’d like to purchase and how much you’d like to spend. Payment will be made via PayPal and we’ll be sure to put an ornament on the tree for you! Let us do the shopping for you! If you're unable to make it to the shelter, you can still donate towards our Holiday Giving Tree. Use this form to tell us what you'd like to donate, and we'll shop for you. We'll even place an ornament on the tree!